Two lovely events you can go to today are happening in my local corner of the Pacific Northwest. Find and support local authors. 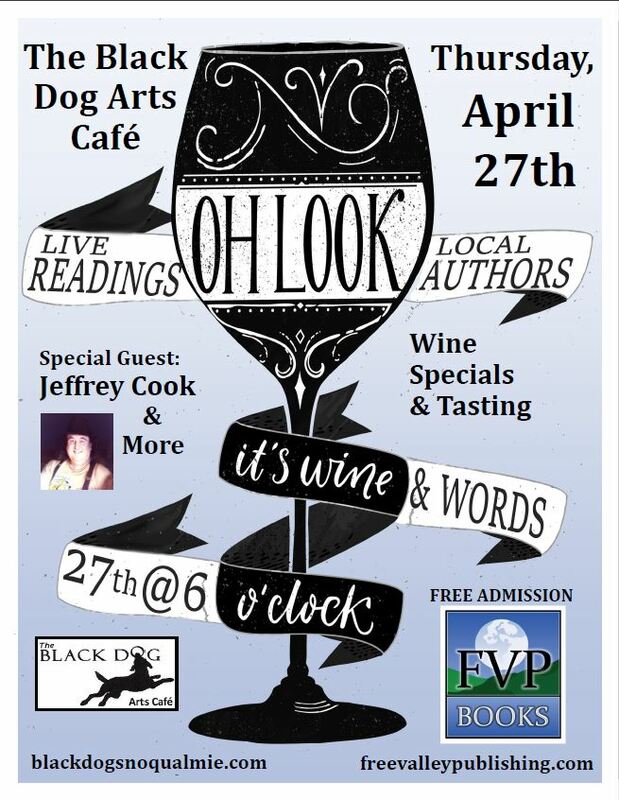 Wine specials and eats at the Black Dog and free drinks and snacks at the Bookstore. If you’re clever and/or a fast driver, you can come to both events! 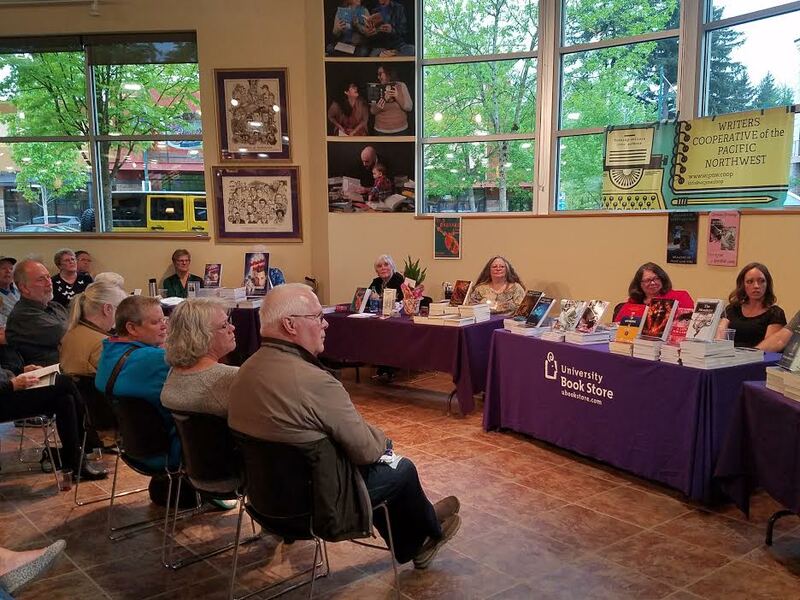 If you live near North Bend/Snoqualmie – I suggest you attend the Wine and Words event with FreeValley Publishing authors and special guest Jeffrey Cook. 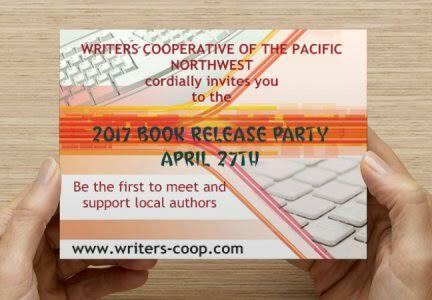 If you live near Seattle’s north Eastside – I suggest you attend the 2017 Book Release Party with the Writer’s Cooperative of the Pacific Northwest at the UW Bookstore at Mill Creek. I’ll have my newest release, Nichole’s Book of Practical Things, as well as all my other young adult titles available. I hope your UW Bookstore event went well, Rachel. Wine & Words was well attended, had great readings and was really fun! We’ll be doing it again soon. I’d love to go to the next one! Our event wasn’t as well attended as we would have liked.